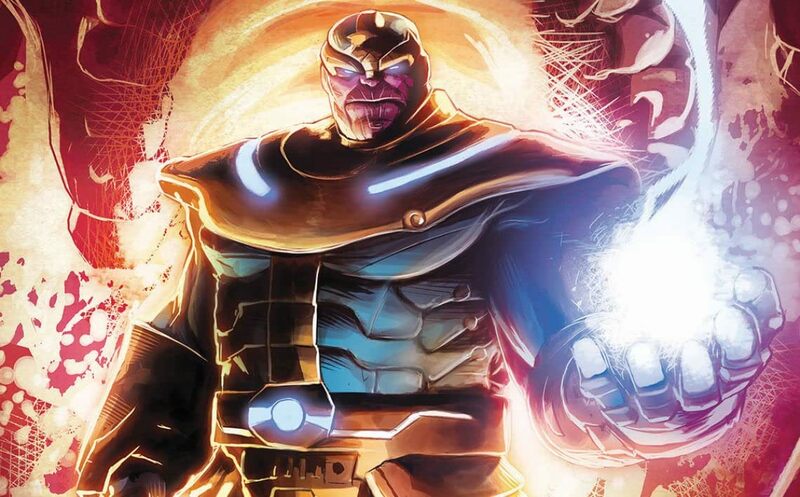 Ask Marvel’s most powerful beings how they fear the universe will end, and they will answer with two words: "Thanos wins." And now, that disturbing thought becomes a reality! Thanos journeys to the end of time and his moment of complete victory…and it still isn't enough. Witness the Mad Titan's greatest glory — and ultimate shame! Featuring the Silver Surfer and introducing the Cosmic Ghost Rider!